Rabat - Moroccan football player Amine Harit and his German football club FC Schalke 04 have sent a condolence message to the family of the victim after Friday’s dramatic car accident in Marrakech. 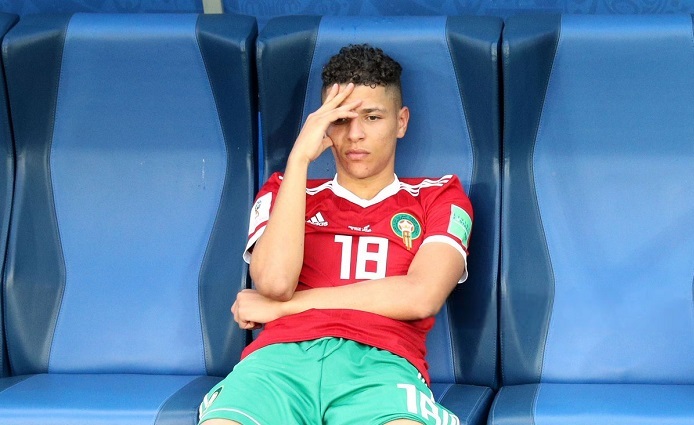 Rabat – Moroccan football player Amine Harit and his German football club FC Schalke 04 have sent a condolence message to the family of the victim after Friday’s dramatic car accident in Marrakech. The footballer hit and killed a pedestrian in Matrrakech on Friday night after racing a car with Faycal Fajr, another Moroccan footballer. Police have confiscated Harit’s passport pending further investigation, reported German news outlet DW yesterday. 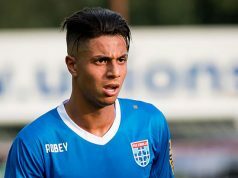 Harit, who currently plays for Schalke 04 was accompanied by his 14-year old brother during the incident. Some news outlets have speculated that it was actually Harit’s brother who was driving the car during the race. 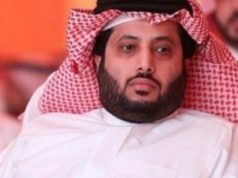 The worried Schalke 04 football club expressed support and solidarity with the Moroccan footballer, according to German-based Sports Bild. The head coach of the German football team, Domenico Tedesco, said that he has spoken to Harit, who is still shocked due to the incident. “My thoughts are primarily with the victim and the family of the victim, ” he said. 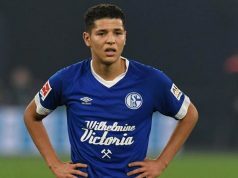 Schalke-Manager Christian Heidel said that he is “very worried” about the 21-year-old footballer, emphasizing that the whole team is behind him. The father of the victims told Moroccan news outlet Le Site Info that they are still in trauma. “My son was supporting the family. His death is a tragedy,” he told the media outlet. 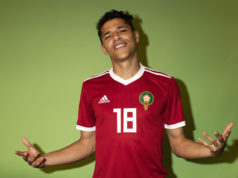 Both Harit and Fajr made the cut to play for the Moroccan team, which recently returned back home after their spectacular performance at the 2018 World Cup.